There has never been a better time to start a new business. With social media, computerised business-tools, and plenty of banks and other financial organisations around willing to lend start-up capital, right now is the perfect time to start. 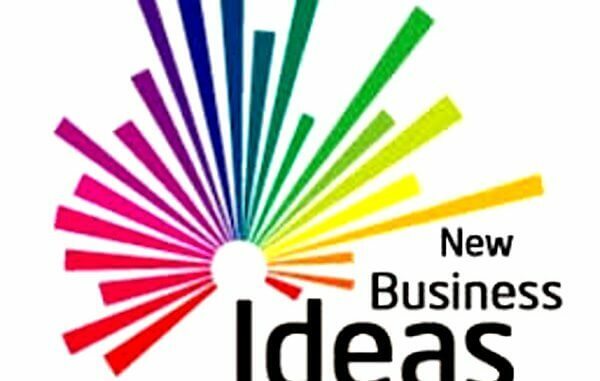 The biggest problem that new businesses face when starting out is coming up with a new idea that covers enough of a niche to attract new customers. This is especially hard when there are already thousands of successful businesses around the world that have already claimed their own slice of the market. But the world is ever changing, and with new technologies on the horizon, there are some business ideas that may just have a place in the world of tomorrow. The real estate market has almost reached maximum-saturation. With over 7 billion people to house, property is at a premium, and it’s become one of the most expensive investments that anyone can make. The idea then is to start creating and selling houses that are on a much smaller scale, but houses that are also affordable when people are battling to make the mortgage. Many of these tiny house ideas are already in the works, but none have truly taken off – not yet, at least. The current generations of Millennials are working more hours than any generation before them, and that means that these same people have much less time than their parents enjoyed. This becomes a problem when people can’t find the time to pick up their laundry, or to go out and buy stakeout for lunch. 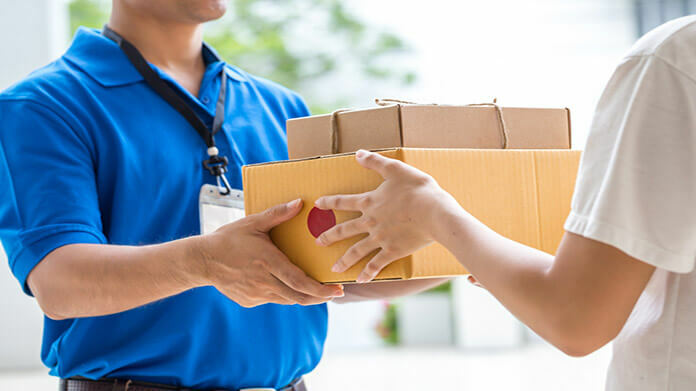 One idea that has great potential is to provide a delivery service that covers just about everything imaginable: where the client pays a certain amount and the service provider will pick up and deliver said items. It would free up time for the busy worker, and open up an entirely untapped market for delivery. As birth rates plummet in most developed countries, many people are turning to adopting furry friends as an outlet for their love and affection. Having a pet also means providing it with good-quality food, and it’s recently been revealed that many commercial pet food companies are going under, as people believe their animals deserve higher-quality meals. Providing a service where healthy, pre-packaged pet food alternatives are available to the average person is a business idea with incredible potential. The idea behind this is simple: taking a regular bar and adding some activities for groups to enjoy. This can be anything from arcade machines to small bowling alleys to machines they can use to play online casino NZ games. This kind of business has already start to take off, but there is still plenty of open market space available for entrepreneurs. Subscription boxes are boxes that are filled with any item the client would want, from chocolate to new clothing, which is then packaged and set to the client on a monthly basis. The notion of having a new series of subscribed gifts every month is one that is just starting to take off around the world.